The head-quarters of District Administration is situated at Kudappanakkunnu near Peroorkada. The head of the district administration is the District Collector. He is assisted by the Deputy Collectors holding charges of general matters, Land Acquisition, Revenue Recovery, Land Reforms and Election. The District Collector also holds the charge of the District Magistrate. While performing the duties of the District Magistrate, he is assisted by the Sub- divisional Magistrate and the Executive Magistrates. These Executive Magistrates are subordinate to the District Magistrate. The District Administration is comprised of Two Revenue Divisional Offices ( Thiruvananthapuram and Nedumangad ) and Six Taluk offices. Head Quarters of the Revenue Divisional office is at Kudappanakunnu. 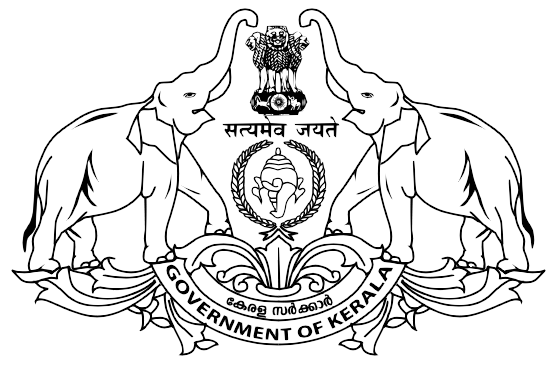 Sub-Collector/RDO is the administrative head of this office. Head quarters of Taluk offices are at Thiruvananthapuram, Nedumangad, Chirayinkizhu, Neyyattinkara, Varkala and Kattakada. Tahsildars are the administrative head of these offices. Being the administrative head of the district, the District Collector is entrusted with array of responsibilities raging from the collection of revenue to key developmental activities. As the District Magistrate, he is expected to provide justice and to promote peace and stability. Apart from discharging his various duties as the Collector, the District Magistrate hears appeals in case against the decision of the Sub-Divisional Officer, Deputy Collector and the Tahsildars. In short, the District Collectors discharge the powers of the District Magistrate by invoking powers provided in the Criminal Procedure Code, 1973, Indian penal Code as well as those in the various Acts and Rules of the Central and the State Governments. As the head of the district administration, the District Collector exercises effective supervision and control over the work of District level offices of various Departments. District Industries office, District Planning Office, District Labour Office, Office of the Commissioner of Police, Office of the Superintendent of Police, the District Medical Office, District Civil Supplies Office are some among them.